AK Side Mount designed specifically for Aimpoint T1, Primary Arms M-06 and Vortex Sparc. 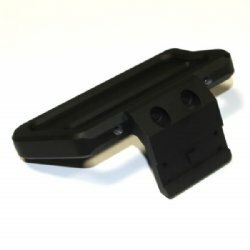 This lightweight alloy mount is made in the USA. 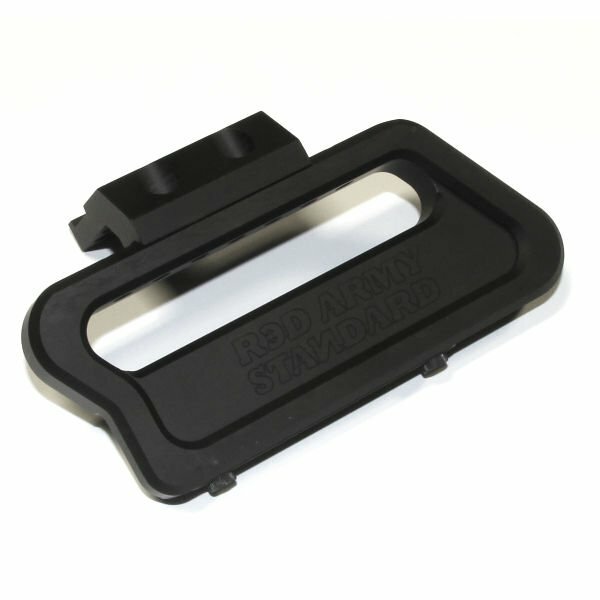 Fits standard AK side mounts including all century arms AKs.